For most of my legal career, I have tried to solve problems without the need of litigation. I am more a negotiator than a litigator. I believe that legal representation always encompasses some form of counseling, and I have incorporated this element in my capacity as an attorney by practicing preventive law to avoid reactive law. As such, I have tried to assist my clients in problem solving as a means of achieving goals and resolving conflict without the need of litigation. I am passionate about the potential mediation holds for resolving conflict at all levels. My philosophy of mediation is an interest-based approach. Mediation is a confidential facilitative process whereby the mediator, as a neutral, assists the parties in identifying the issues, understanding their interests, creating options, and establishing criteria to evaluate alternatives with the goal of reaching an agreement that resolves the conflict without coercion. Guiding the parties to make informed decisions and appropriate resolutions of conflict is paramount to the mediation practice. I have been involved in differing venues of law practice encompassing contracts, construction claims, real estate, landlord-tenant, natural resources, employee benefits, labor management, and employee/employer relations. I have worked on complex issues with multiple parties, as well as with buyers and sellers, contractors and developers, management and union, and employer and employee. The variety of my practice offers many opportunities for the use of my mediation skills. Stephen F. Sorensen has negotiated collective bargaining agreements, negotiated and mediated contract, employment, family, real estate, commercial, construction, landlord/tenant, neighborhood disputes, land use, natural resource development and public land law issues. 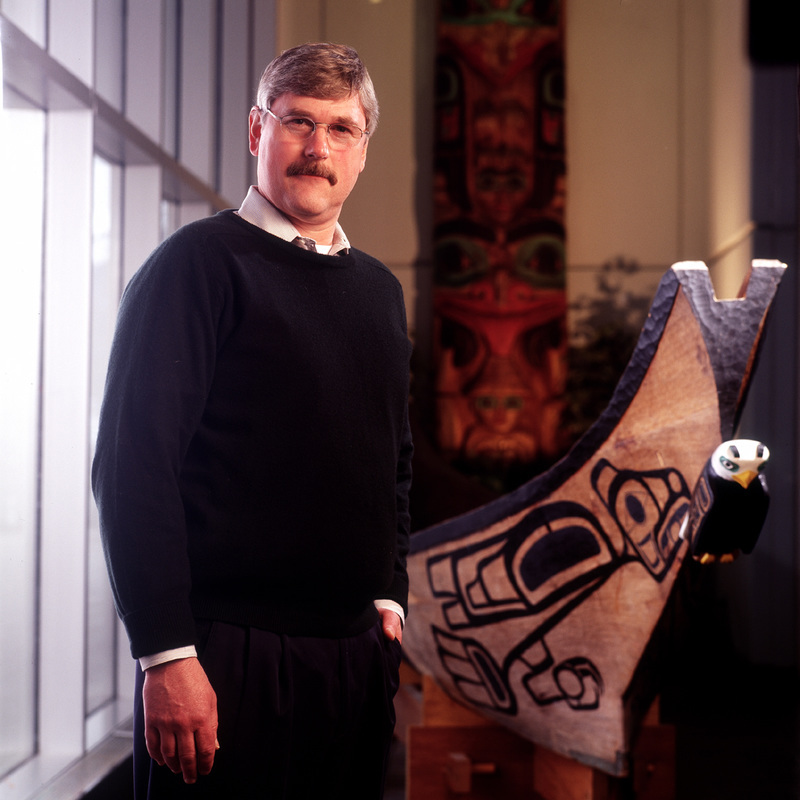 His dispute resolution practice has included handling numerous labor grievances resolutions and labor arbitration hearings.Stephen is listed as an administrative hearing officer and arbitrator for the Alaska Department of Transportation. He has been selected as an administrative hearing officer for the Alaska Department of Transportation for contract claims. Stephen is listed as a hearing officer/arbitrator for the Alaska Department of Education and Early Development. He has been selected as an administrative hearing officer for due process claims.